I had the opportunity to shoot the virtual tour for the Dress for Success Triangle Sales store the other day when I shot the Dress for Success Triangle office which is located at the same mall in Durham, NC. The Sales store is open only a few days a year and generates the revenue for their operation to run. This is an awesome organization which helps women get business attire for interviews and jobs and helps people train and be successful. What a great idea! The Habitat for Humanity ReStore in Cary, NC had their Google Business Views done with me today. 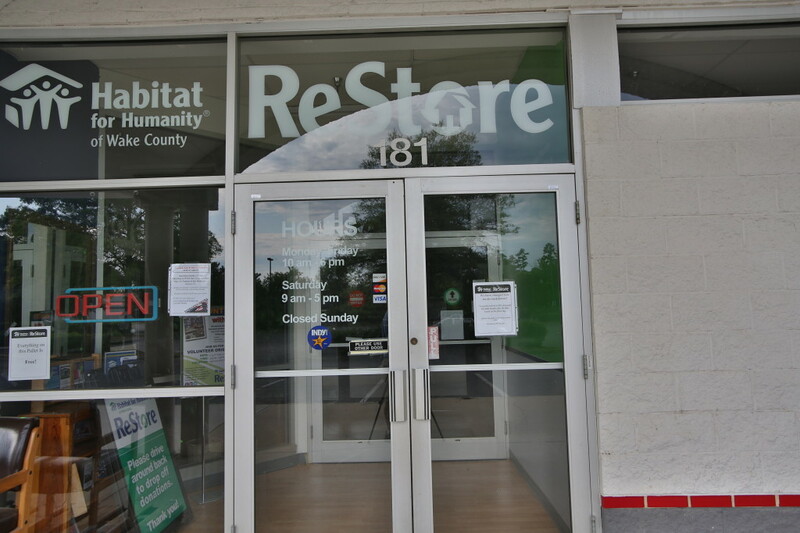 They are a store that resells donated items and the proceeds for those sales goes towards the Habitat for Humanity charitable efforts. I think this is a great thing and I hope you visit this store if not virtually with the Google Business Views that I provided them, but in person to purchase something. They are located convienently near downtown Cary off of Highhouse road. 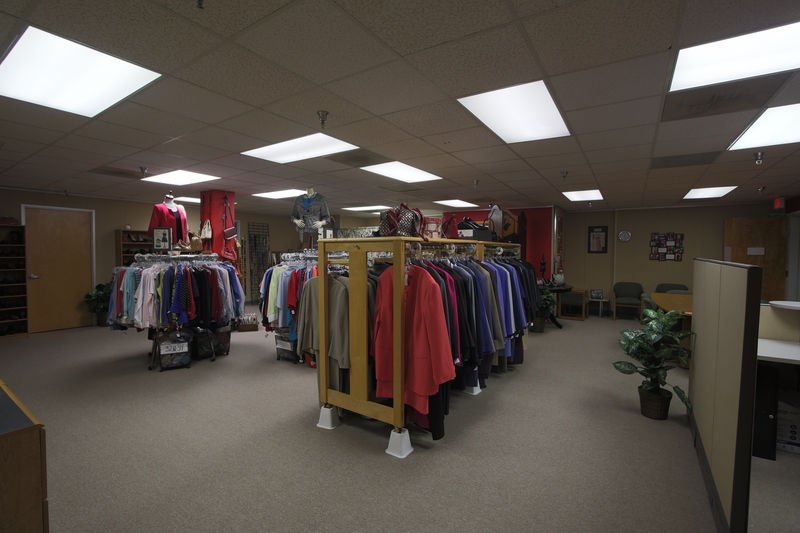 I did a Google Business Views virtual tour for a local charity today, Dress for Success. 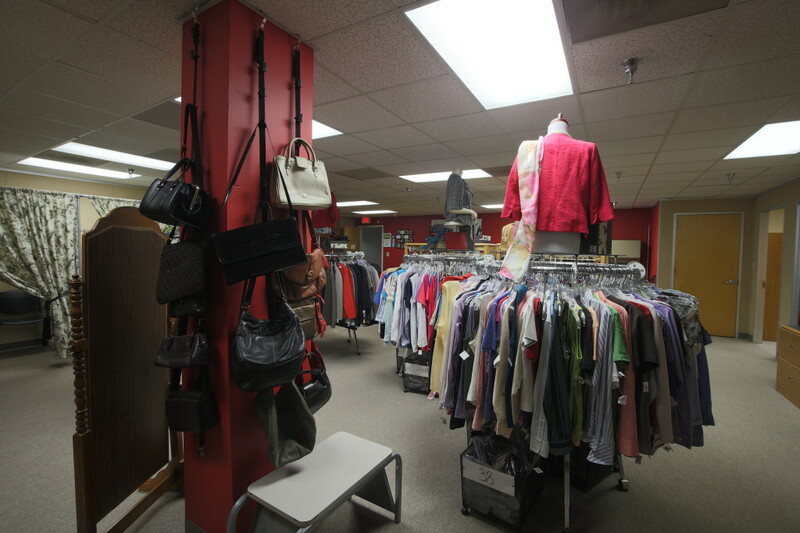 Dress for Success helps women in need get business attire to wear at job interviews to help them get into the workforce. I think that is a really excellent idea and I wish them lots of Success! Back Alley Bikes relocated to their new location last year. I had shot their virtual tour at their old location on Graham street before they moved, and they called me back to do it again at the new location. They are now on Boyd street which is off of Main street, right where Chapel Hill ends and Carborro begins. The new location gives them a lot more room and they seem to be very happy in Carborro. 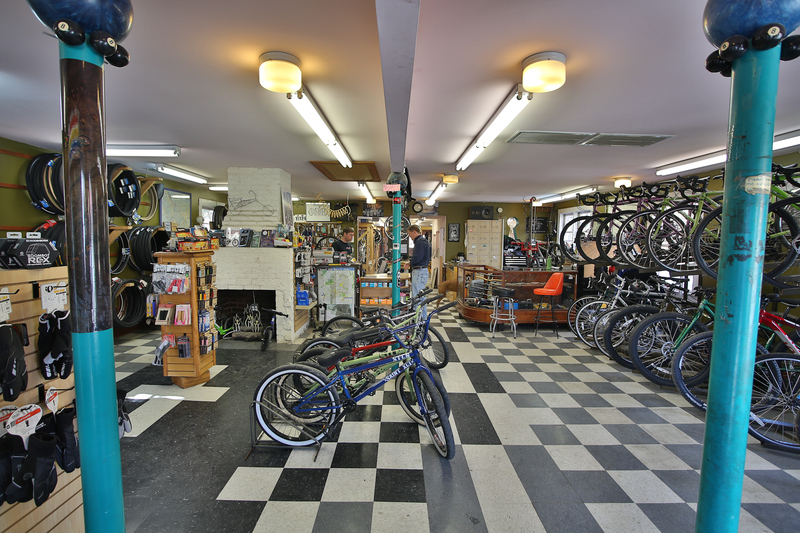 If you have a bike and need some maintenance or accessories, or need a new bike, Jason at the Back Alley Bikes is the person to come see. 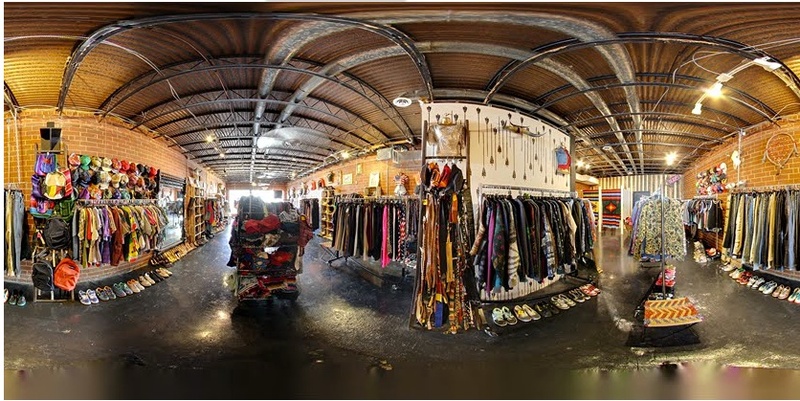 Check out the location now with their new virtual tour! Have you ever seen the show American Restoration and thought how cool a business like that is? What if I told you that we have a business just like that here in Raleigh? 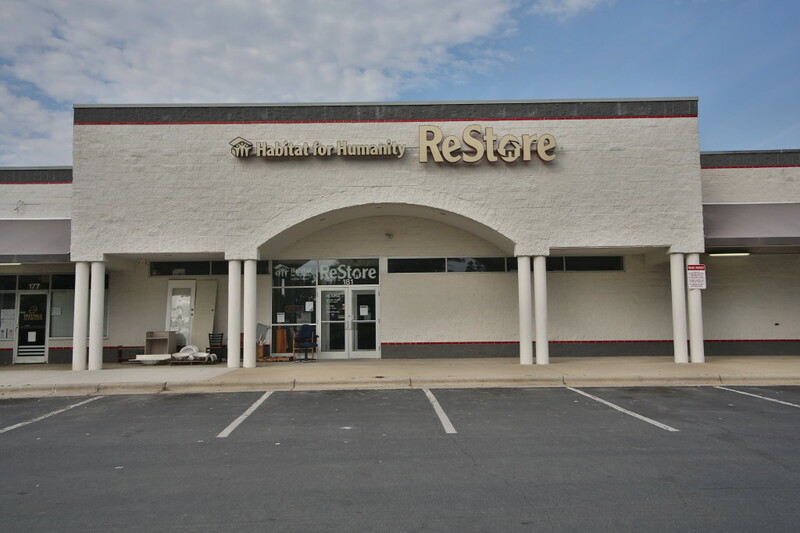 Mumford Restoration is my latest Raleigh Google Business Views customer. This business is amazing, they do restoration of almost anything, from Furniture, antiques, woodworking, metal items and art, just to name a few! It was really awesome to go visit and see their setup. I have no doubt that they can tackle even the toughest restoration jobs! Their attention to detail is exactly what is needed in this kind of business! 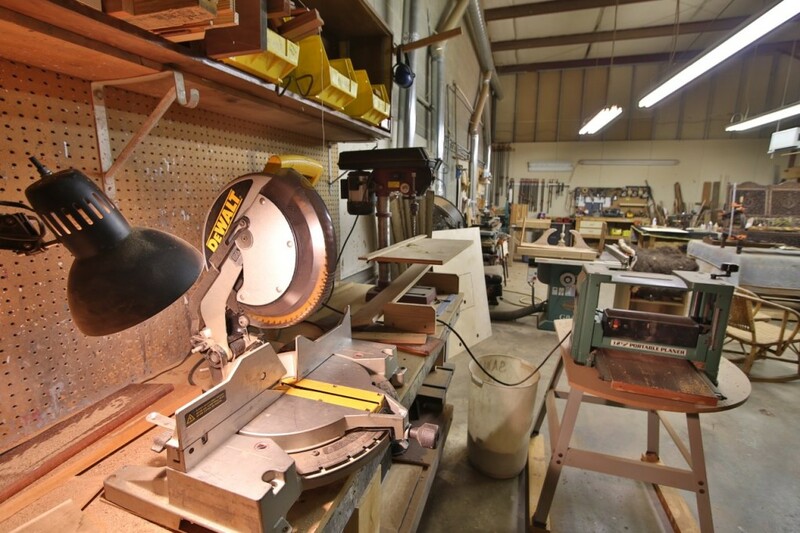 If you have any type of item that you’d like to have restored, give them a call! Read the rest of the article below to see the virtual tour. New Raleigh Photography Studio Location! I have officially moved to my new studio location. 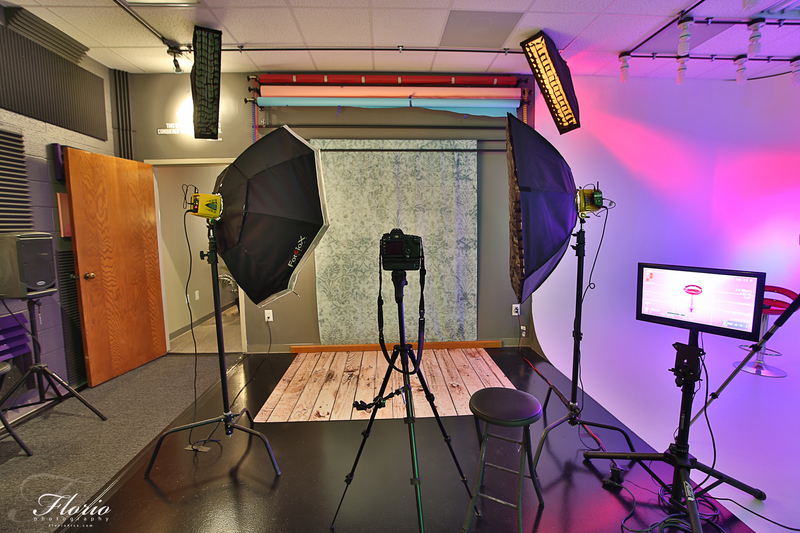 This Photography/Video studio and office space is a joint effort between Florio Photography and Carolina Reprographics. I am beyond thrilled and excited to be partnering up with a company with such talent and dedication to quality. Carolina Reprographics is a growing company that specializes in Graphics Design, Video production and Web Design. Combining our resources makes us the premiere creative company in the Raleigh, NC market. 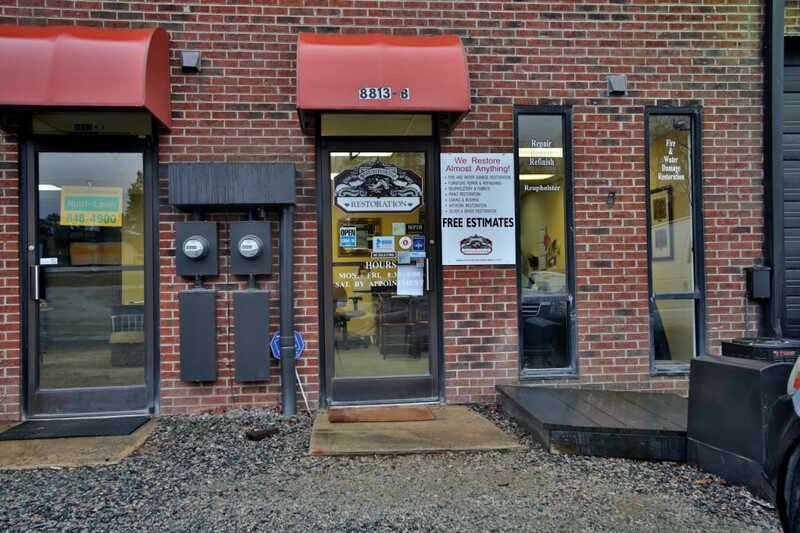 The studio and office is located very conveniently off of Blue Ridge road with a line of sight to the North Carolina Fairgrounds. 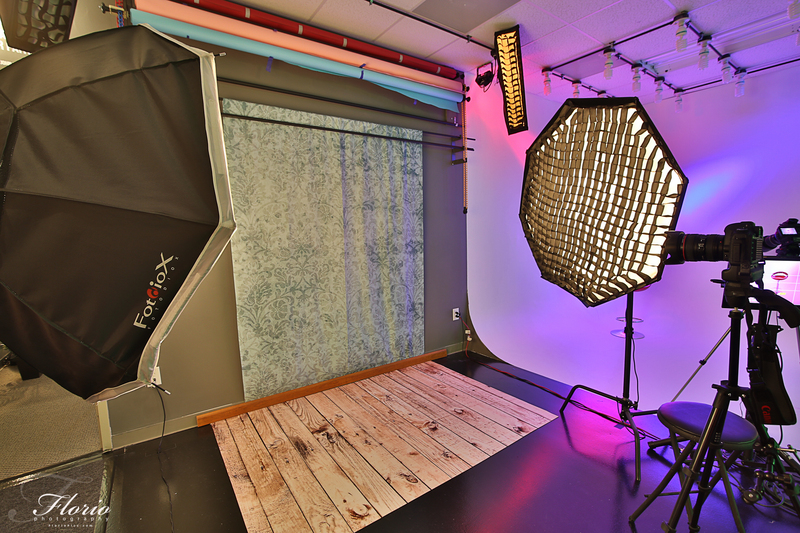 This studio has 2 Cyclorama Infinity walls and two additional shooting locations. I hope to see you soon at our new location. Please do stop by anytime! 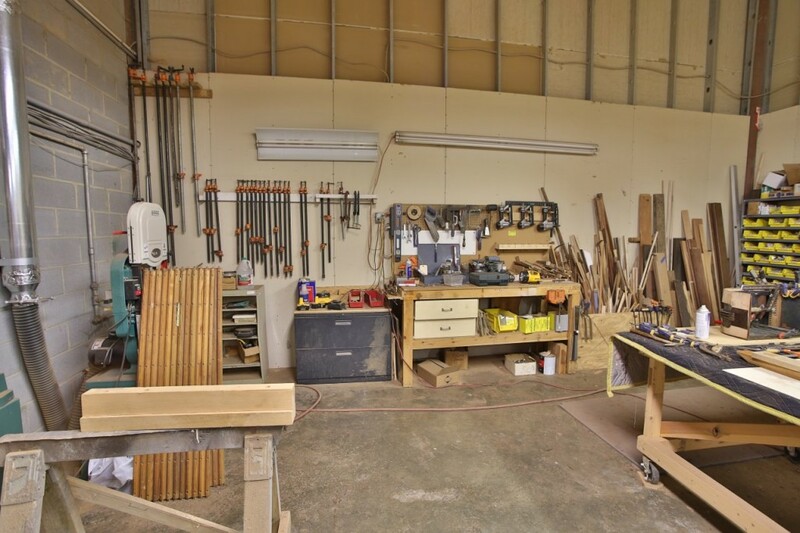 The Google Virtual tour of the space is up, be sure to scroll to the bottom of this post and virtually tour our facility! My latest Google Tour customer is Al with Al’s Burger Shack in Chapel Hill. Al’s Burger shack is a new restaurant located on West Franklin St in Chapel Hill. The food is awesome, especially the fries. It’s very North Carolina with Cheerwine on tap. The location sports a very nice patio outside to enjoy the nice weather and eat your grub. I highly recommend you try Al’s the next time you’re in Chapel Hill. 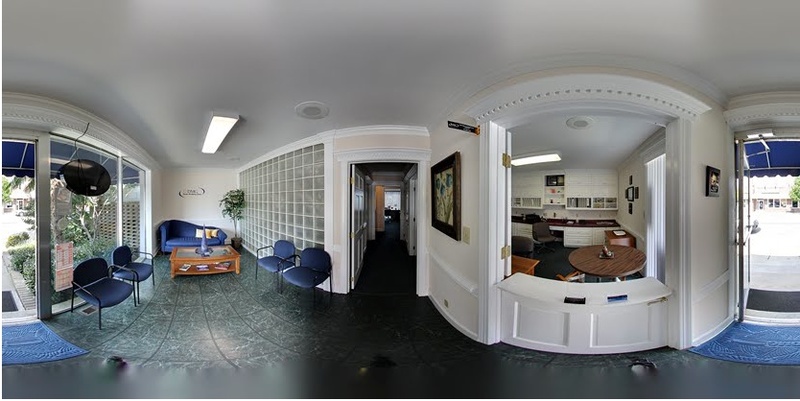 The Google Virtual Tour that I shot for my good friends at the Divine Marketing Group in Clayton has gone live. The Divine Marketing Group handles your advertising, events and web design needs as a one stop shop. They are a locally run business that caters to local small businesses. Your marketing strategies are some of the most important business decisions you can make. Wouldn’t it be better to use a local company that has very energetic and personable staff that can get to really know your business instead of a large corporate entity to handle your most important public facing aspects of your business? The owner and operator of this business, Cindy, is one of the most personable and caring individuals you will meet. She absolutely has the best attitude and personality! 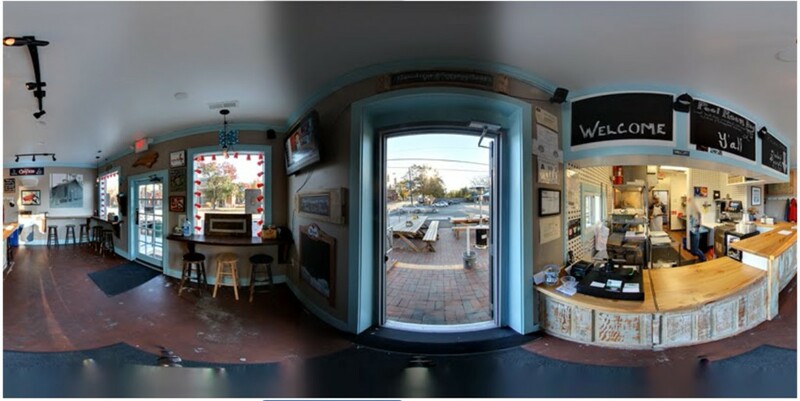 The newly opened Rumors had their virtual tour done today. Rumors is a vintage clothing store in downtown Chapel Hill. They are located on a cross street between Franklin Street and Rosemary Street. Rumors has such awesome clothes! Many of the clothes currently in stock have a southwest feel, which is something that isn’t common in this area. I really hope you check out this store soon!